Welcome to my Bookstore (Children's Section). I am constantly updating it as more sales outlets accept my books. Click the different outlets to go to the preview page of that outlet, follow the links to order. Welcome to Baile Corcra, the purple planet. Meet David, a 6th grade jokester, and his nemesis, Jake, a 7th grade nerd with very little common sense as they deal with being stranded on an alien planet. Will they help their classmates grow up and survive, or will they become the next victims of an alien world. 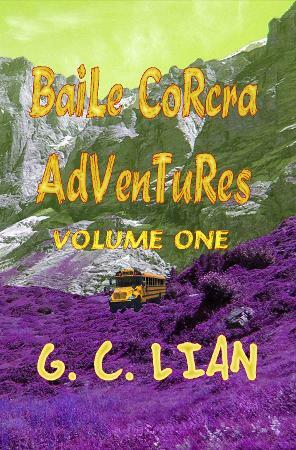 This is the first book of the Baile Corcra Adventures Series designed for ages 6 through 9.